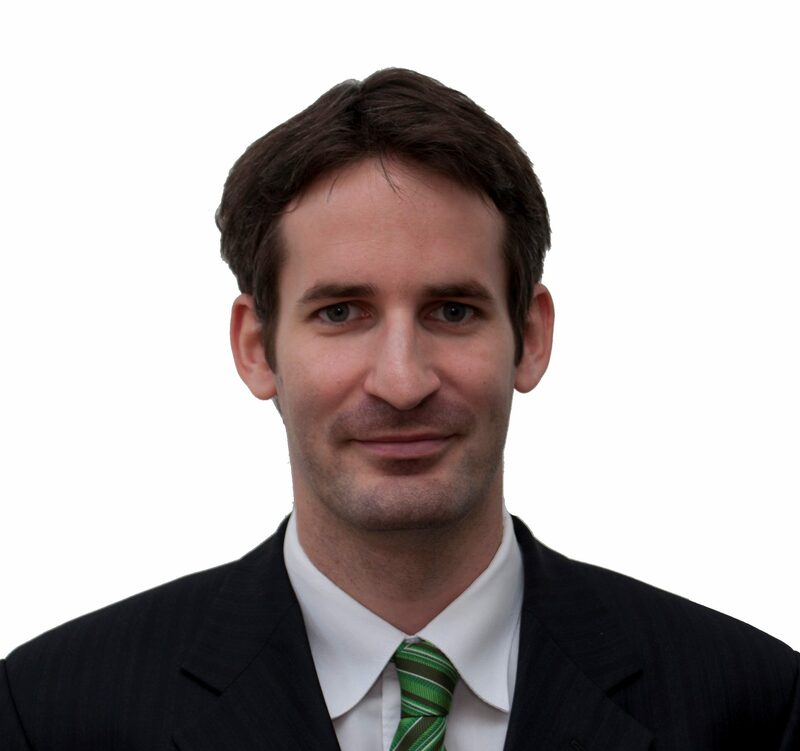 Dr. Ferenc Ronkay is a Hungarian mechanical engineer with over 15 years’ experience of academia and industrial area. After spending 10 years in Budapest University of Technology and Economics as Assistant Lecturer, Senior Lecturer and Associate Professor he works as Research and Development Engineer for one of the largest Hungarian plastic processing companies (over 3000 employees). In addition, Ferenc Ronkay became the Head of an independent accredited material testing Laboratory at Imsys Ltd. He has trained 3 PhD, 35 MSc and 30 Bsc students, written 1 university textbook, published over 60 papers and book chapters.